Murfreesboro, TN – The Walking Horse Owners’ Association (WHOA) is pleased to introduce a new incentive program aimed at encouraging and rewarding those that regularly compete at WHOA events. Generously sponsored by WHOA Director Phyllis Langley, the program will award $500 in bonus monies in each of five divisions – All Day Pleasure, Country Pleasure, Trail Pleasure, Lite Shod, and Classic Park. 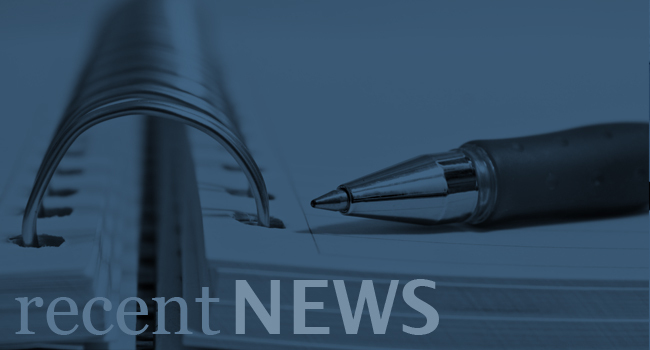 The monies will awarded via a drawing at the Association’s annual awards banquet. In order to be placed in the drawing exhibitors must show in a given division at the International Grand Championships and must show a total of ten times in that division at WHOA affiliated shows throughout the year. For Country Pleasure, Trail Pleasure, Lite Shod, and Classic Park, there will be separate drawings for trainers and amateurs with one trainer and one amateur being awarded $250. For All Day Pleasure two amateurs will be awarded $250. Please note that members of the WHOA Board of Directors will not be eligible to participate in this program. For more information contact WHOA at joinwhoa@aol.com or 615-494-8822. Murfreesboro, TN – Recognizing the ever-growing popularity of Gaited Dressage and the needs of exhibitors from across the country, this year’s International Grand Championships will feature a full day schedule of Gaited Dressage and Gaited Western Dressage classes, all of which will be adjudicated by a USDF “L” graduate judge. These classes, which are listed in their entirety below, will be held starting at 12 Noon on Saturday, July 23rd, in the air-conditioned Tennessee Miller Coliseum. First held in 1979, the International has been instrumental in the development of the Pleasure Horse Division of the Tennessee Walking Horse industry and the popularity it enjoys today. With a full seven-day schedule of classes ranging from rail work to in-hand to versatility, the International is recognized by exhibitors from throughout the nation as the leading championship show for the flat shod Tennessee Walking Horse. For more information contact the Walking Horse Owners’ Association at 615-494-8822 or joinwhoa@aol.com. 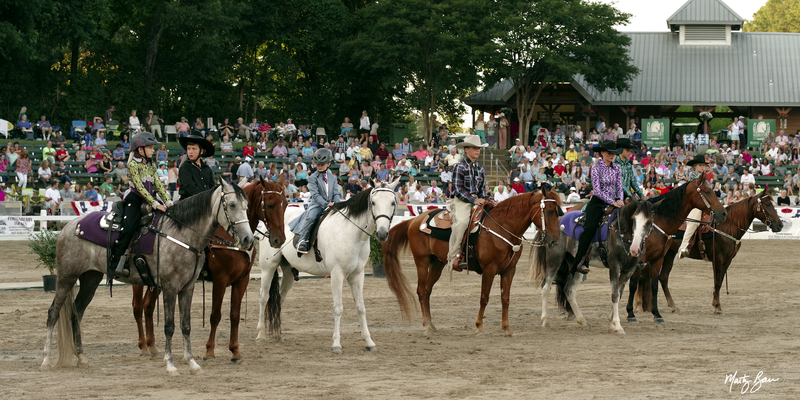 To learn more about the International Grand Championships visit http://www.walkinghorseowners.com/?page_id=96. Murfreesboro, TN - With the aim of promoting and rewarding those that use their horses in the service of their communities, the Walking Horse Owners’ Association (WHOA) is proud to announce that the 2016 International Pleasure and Colt Grand Championships will host an open breed Service Horse Competition. The competition, which has no entry fee for WHOA members and only a $5.00 entry fee for non-WHOA members, is open to all service horses or potential service horses and their riders. It will be held from 8 - 11 a.m. on Saturday, July 23rd, in the air conditioned Tennessee Miller Coliseum. The competition will feature five classes - Patrol Ride, Five Team Member Formation Riding, Tandem Obstacle Course, Novice Single Person Obstacle Course, and Open Single Person Obstacle Course - with ribbons to be awarded to the first five placings, prizes for the winner of each class, and a high point award for the day’s high point service horse. WHOA invites everyone to come out and honor these dedicated horses and their human partners! Murfreesboro, TN – On Sunday, July 24th at 8:00 am the 2016 International Grand Championships will feature a Working Plantation Horse Competition. A showcase for the athletic ability and versatility of the Tennessee Walking Horse as a working ranch or farm horse, this competition will require entrants to compete in five events – Conformation or Halter, Working Plantation Pleasure (English), Water Glass, Working Western, and Trail Obstacle. Each of these events will be judged and the competition winner will be determined by the points accumulated in all five events. A unique and challenging competition, this will no-doubt be a highlight for both exhibitors and spectators at the 2016 International Grand Championships. 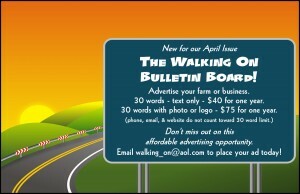 Walking On, WHOA's Official Pleasure Horse Publication, now has a Bulletin Board! 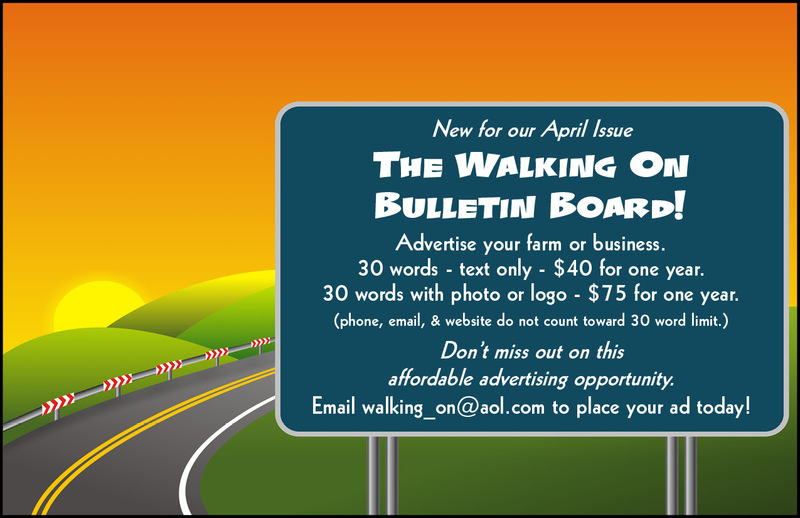 Advertise your Farm or Business starting at only $40 for one year.